The HTC U12+ has just been leaked and its components appear to have been picked to go head-to-head with the Samsung Galaxy S9 Plus and upcoming Note 9. The HTC U12+ image and specs were revealed by leakster Evan Blass, who says the phone will be HTC's flagship device this year, following on from last year's HTC U11 and mid-season HTC U11+ refresh. According to Blass, the HTC U12+ will feature a 6-inch LCD screen with WQHD+ resolution and will be powered by Qualcomm's top-of-the-range Snapdragon 845 processor and 6GB of RAM. The device will be supplied energy from a 3,420mAh battery. Those specs are near-identical to Samsung's new S9 Plus phone. Blass adds that the HTC U12+ will sport two cameras on the rear (16MP and 12MP respectively), and two 8MP selfie cameras on the front. As you would expect from a phone released in 2018, the U12+ will also boast an almost bezel-less design. The HTC U12+'s release date is apparently scheduled for May. Interestingly, there is still no sign of a standard-sized HTC U12. The HTC U11 was announced in April 2017 and then released on June 1, before being refreshed and enlarged in the HTC U11+, which hit shelves in December of last year. It's common knowledge that HTC is having to scale back its portfolio after selling part of its phone-making business to Google, so perhaps there never will be a U12 after all, although it would be odd for the company to target the market for larger phones at the expense of standard-sized phones. 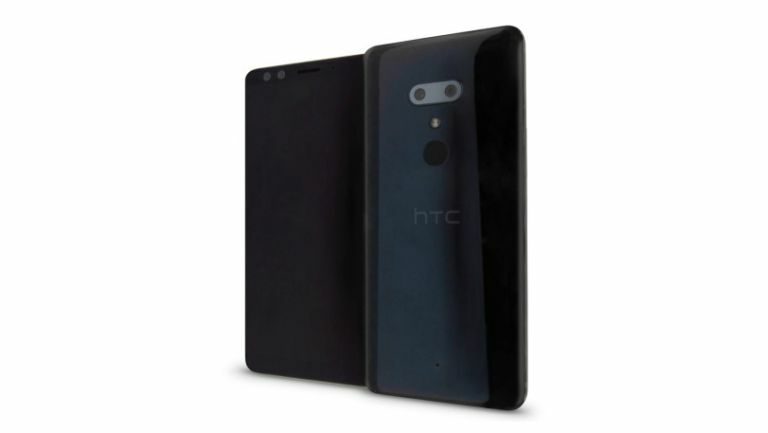 If the HTC U12 does materialise, though, then we expect it to launch at the same time or slightly before the U12+.